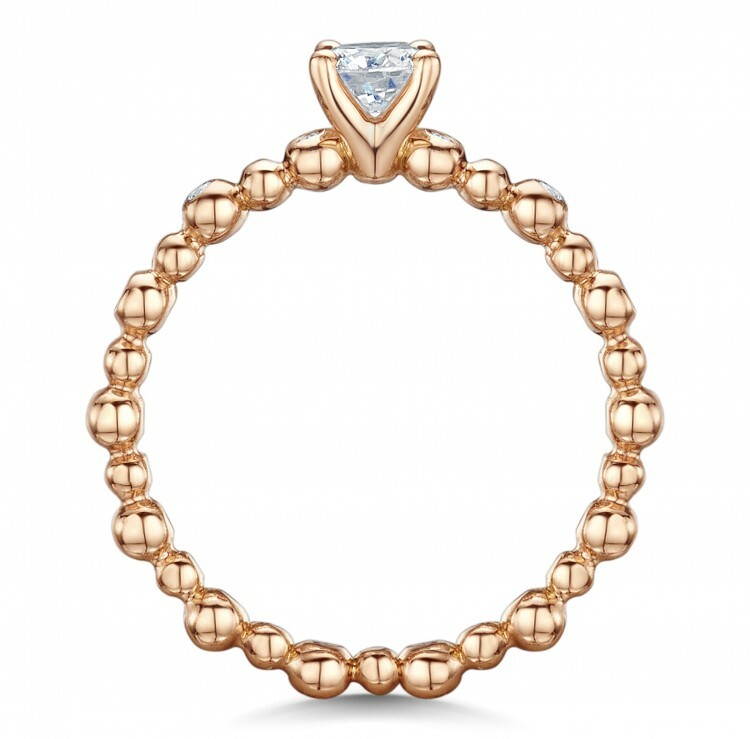 18ct Rose Gold diamond set solitaire engagement ring set with a 0.35ct round brilliant-cut centre diamond and 0.15ct small diamonds set into the shoulders. 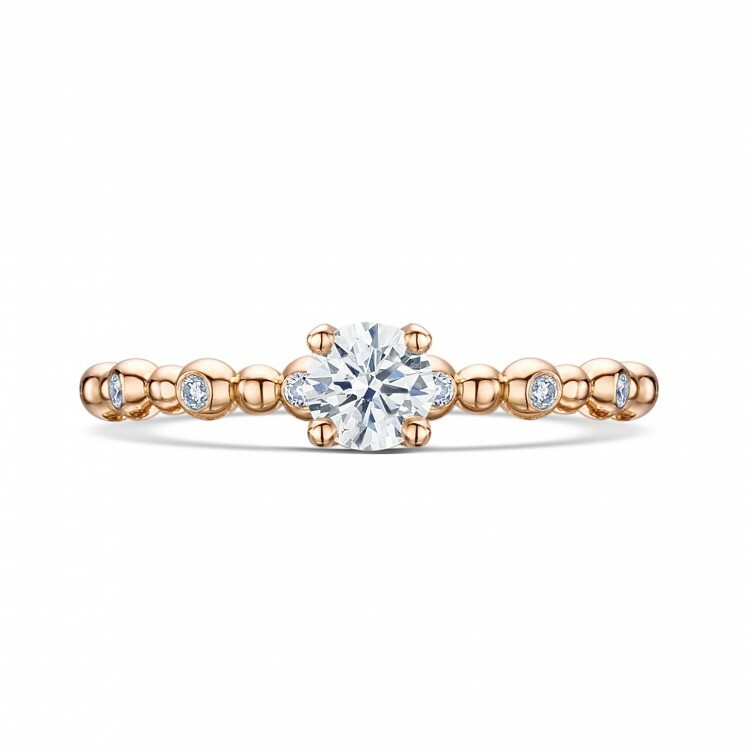 18ct Rose Gold diamond set solitaire engagement ring set with a 0.40ct round brilliant-cut centre diamond andξ0.15ct small diamonds set into the shoulders. 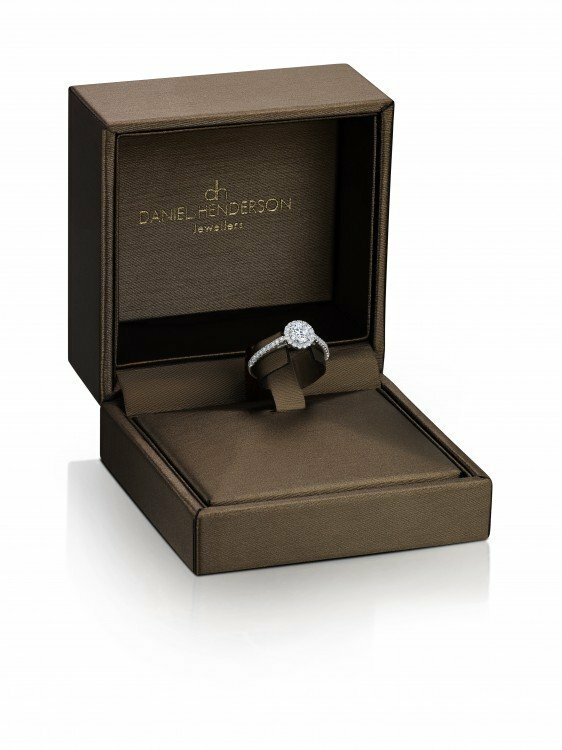 Graded G Si1 centre stone.